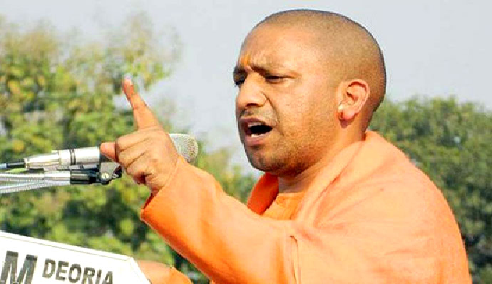 City governments in Uttar Pradesh will provide an additional assistance of Rs.12,000 per each individual household toilet to be built in the urban areas of Uttar Pradesh to enable all the 655 statutory cities and towns in the State become ‘Open Defecation Free (ODF)’ by October, 2022, under Swachh Bharat Mission (Urban), launched by Prime Minister Shri Narendra Modi on October 2, 2014. Shri Mishra complimented the State Government for its efforts to speed up implementation of new urban missions. Areas that needed improvement were also identified and discussed in detail. The review covered implementation of Atal Mission for Rejuvenation and Urban Transformation (AMRUT), Smart City Mission, Swachh Bharat Mission (Urban), Heritage City Development and Augmentation Yojana (HRIDAY), Pradhan Mantri Awas Yojana (Urban) and Deendayal Antyodaya Yojana -NULM. Shri Rajiv Kumar, Chief Secretary (Uttar Pradesh) directed the concerned officials to ensure that adequate number of housing proposals are sent to the centre regularly over the next one year for approval so as to meet the demand for affordable housing in the State. He also directed to ensure time bound implementation of various projects in Varanasi. Under Swachh Bharat Mission (Urban), central and state governments provide assistance of Rs.4,000 each viz., a total of Rs.8,000 per each toilet. Urban Local Bodies will now provide an additional Rs.12,000 each to give a momentum to toilet building.